The quantity of men who seek to become contract sergeants in RA AF increases. 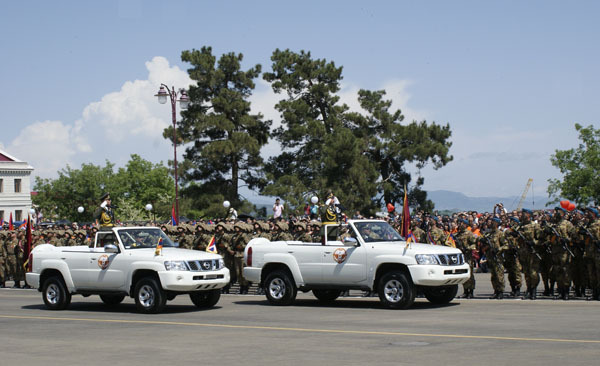 Colonel G.Hakobyan, head of Division in Operational Training Department told this to “Hay Zinvor” correspondent. According to him, during this training stage the received applications were 50% more than in the previous training stage. Contract sergeant candidates pass basic training in a regiment’s base. There they get specialization as detachment and platoon commanders. 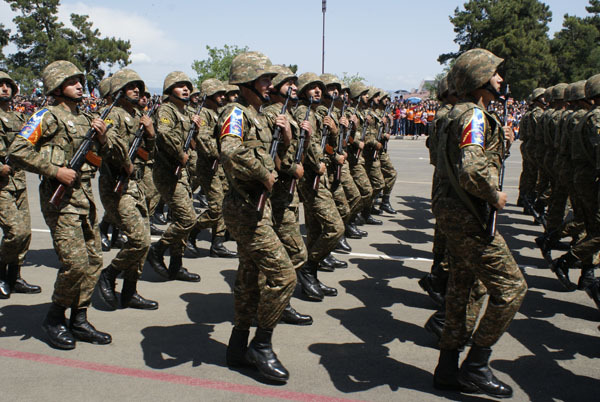 After education they pass exams on physical, combatant training, tactics, service regulations etc., and join regiments which conduct combat duty. 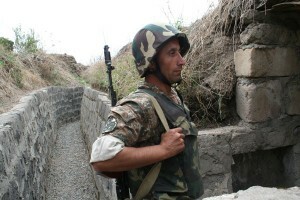 On Armenia-Azerbaijan border, at regiment’s combat duty zone under the command of Lieutenant Colonel R.Beglaryan recently a new combat base station was founded. 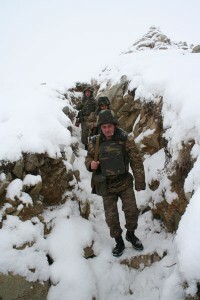 This step was essential since cattle theft from the Azeri side had become frequent. 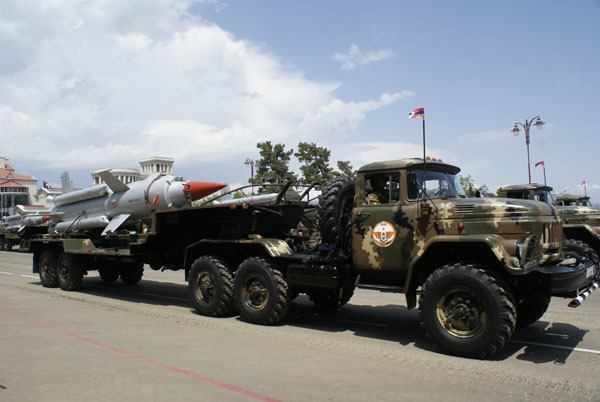 After base station’s opening, which has a strategic, dominant position over enemy’s positions, thefts were stopped. 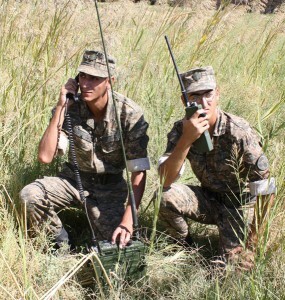 Recently in the RA Defense Ministry a training assembly of signalers-“Harris” radio-station specialists was conducted by the RA AF GS Communication and Management Automatic Systems Department’s specialists. During trainings the participants set up radio communication between specified centres in ultrashort and short radiowaves spheres, ensured secure communication, created a radioweb consisted of a few subscribers. 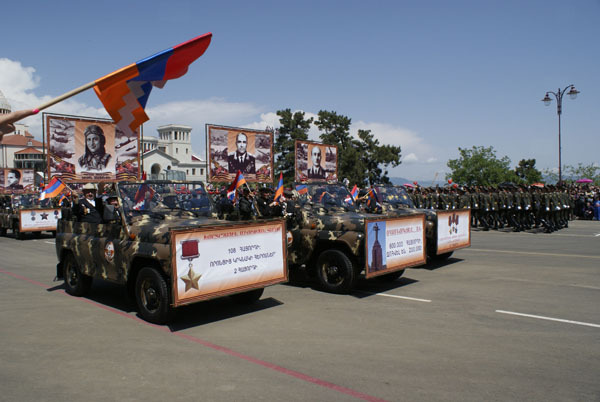 As RA Defense Minister Seyran Ohanyan mentioned, liberation of Shoushi (1992.05.09) is such a military operation which “made our independence a reality” and “opened a new firmament of success of Artsakh armed forces”. 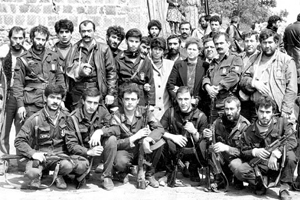 In historical victory of Shoushi the Armenian intelligence agents have their inestimable role. 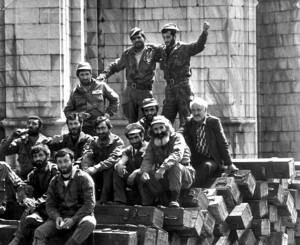 After the Soviet troops withdrawal from Artsakh the NKR leadership created the first regular sub-unit of intelligence agents in the self-defense forces – military intelligence company headed by Vitaliy Haroutyunyan. After some time a radio intelligence group was formed.